Join us each week at 10 am for our Sunday morning worship service. 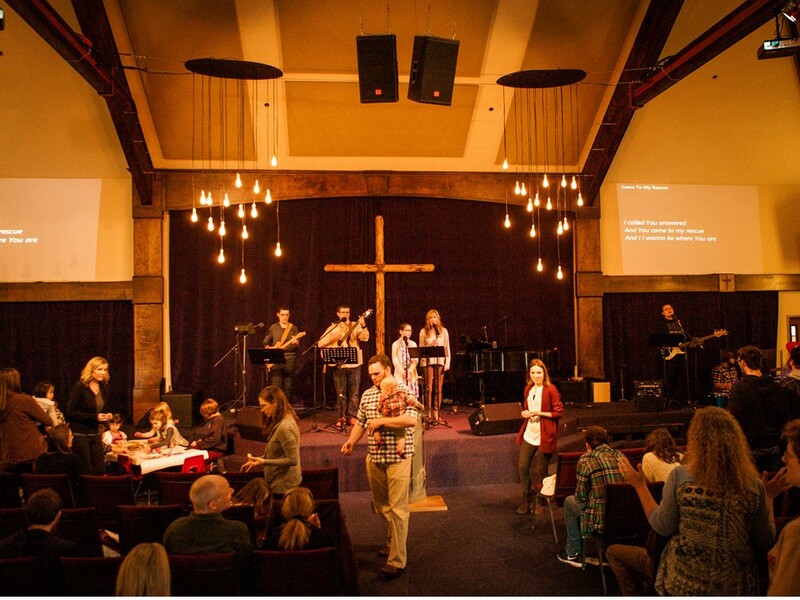 The structure of our service varies from week to week but includes music, sharing, prayer, and God's Word. During this time, nursery and Sunday school classes are available for ages 2 years through 8th grade. High school students attend the service. We look forward to spending time together each week as God's family. Click here for more about what to expect on a Sunday morning!